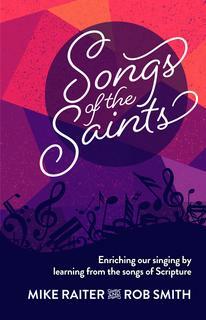 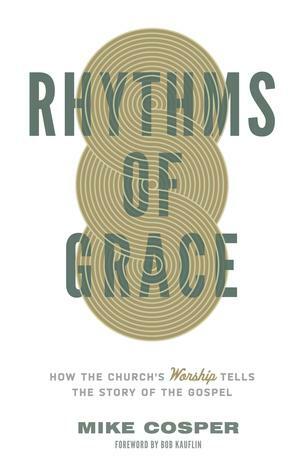 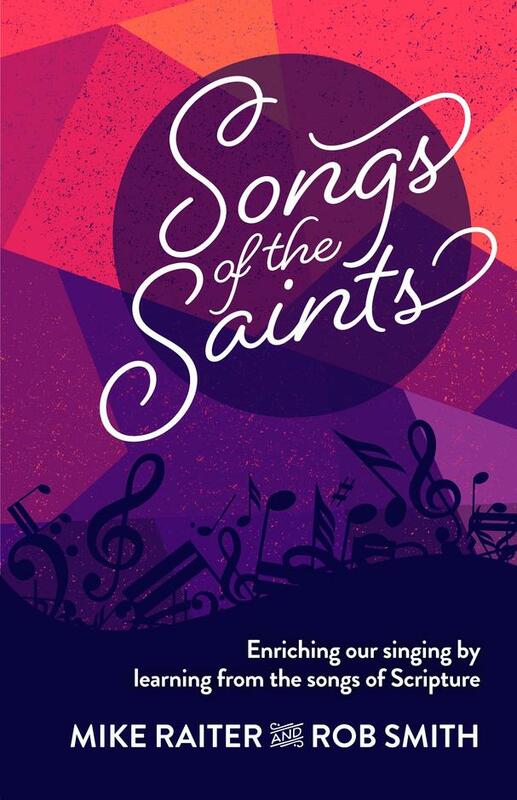 Song of the Saints is their call to revitalize congregational singing in our evangelical churches. 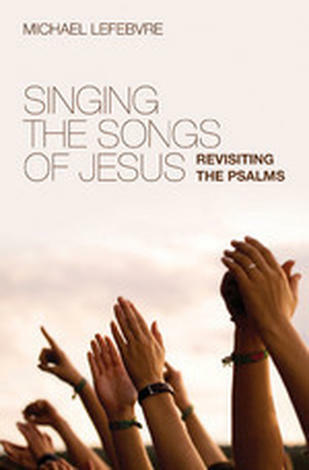 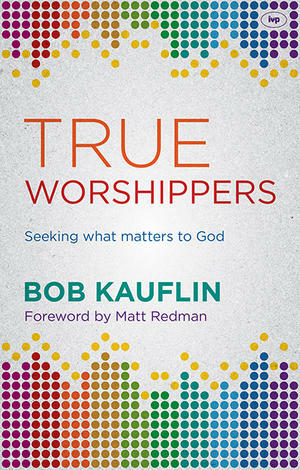 It is called a spirited plea to marry sound biblical theology and spiritually zealous hearts, and a harness to God-given power of congregational singing to bring vitality and maturity to God's people. 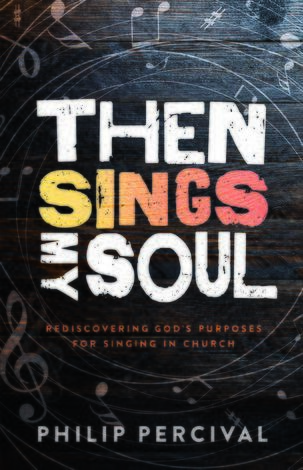 By exploring some of the song in both Old and New Testaments, Mike and Rob powerfully remind us why songs are such an important vehicle for glorifying God and sharing life-changing truths with each other.